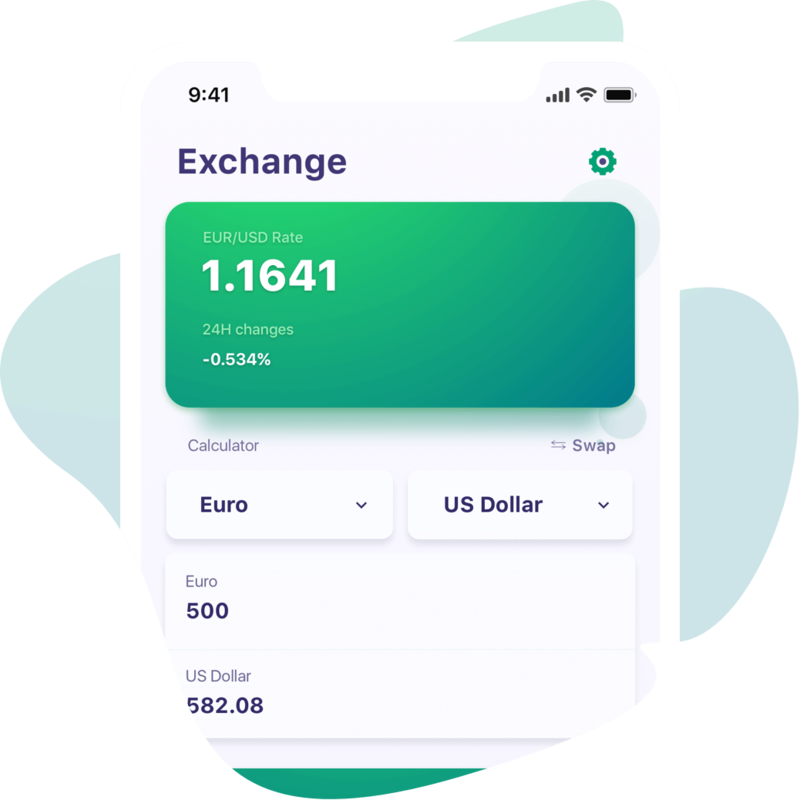 Licensed crypto wallet with support of more than 40 currencies and debit/credit card payments. We will create 50+ accounts in different currencies for you. Easily add funds using your bank cards and wire transfers. We work with all crypto wallets and exchanges. You can use EO.Finance for storing and hodling your funds. From EO.Finance you can send funds to any of your bank cards or within wire transfer. Cryptos can be sent to any wallet or exchange. EOTRADEX OÜ, Estonia, Harju maakond, Tallinn, Kesklinna linnaosa, Roosikrantsi tn 2-K492, 10119. EO® is the registered trademark of EO Group and may not be used without permission. © 2019 EOTRADEX OÜ. All Rights Reserved.